Maine transgender teen, Andrea Balcer- born Andrew pleads guilty to murdering her parents, Alice and Antonio Balcer during gender identity struggle. A Maine transgender teen has admitted to murdering her parents after they refused to accept her transition. 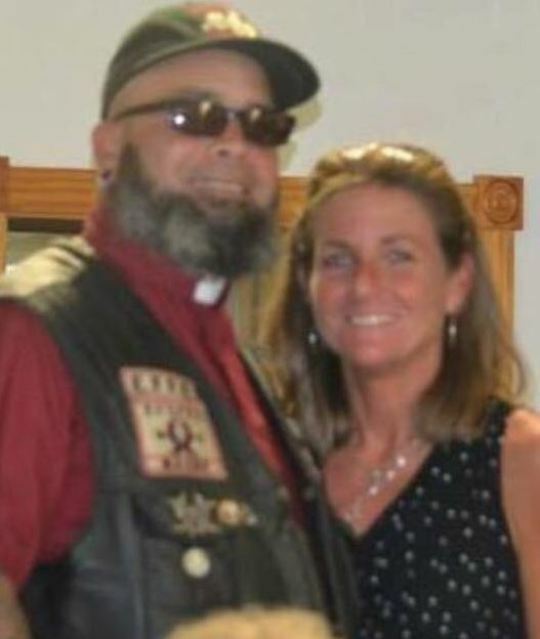 Appearing in court on Wednesday, Andrea Balcer, cited as Andrew Balcer in court documents pled guilty to stabbing Alice and Antonio Balcer, both 47, to death on October 31, 2016. The 19-year-old Winthrop teen also fatally stabbed the family’s chihuahua but spared her brother’s life during the Halloween attack. Balcer’s brother in filed documents contends their parents were loving and supportive. Following court proceedings, Balcer’s attorney, Walter McKee said that his client had been sexually abused by her mother as a teenager. The lawyer said Balcer was triggered by her parents’ inability to accept their child transition into a transgender woman. ‘She has indicated some issues with respect to transitioning from the gender assigned at birth [as a trigger for the crimes],’ he said. McKee said evidence of alleged sexual abuse would be presented at Balcer’s upcoming sentencing hearing as the defense now seeks a sentence lighter than the maximum 55 years. Assistant Attorney General Robert ‘Bud’ Ellis dismissed Balcer’s abuse claims, saying he would challenge Balcer’s claims during their sentencing hearing. 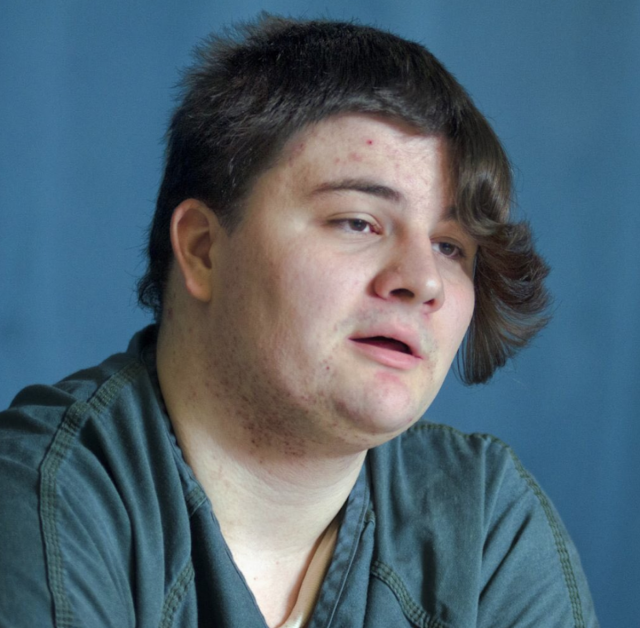 Balcer’s brother, Christopher, told the Kennebec Journal that there was no abuse in the Winthrop home the family shared, saying their parents would have been supportive of Andrea’s transition, despite Balcer’s claims to the contrary. Dr. Debra Baeder, Maine’s chief forensic psychiatrist, testified last year that Balcer was afraid her parents would not accept her as she transitioned. ‘I couldn’t be as flamboyant as I wanted. I couldn’t dress the way I wanted,’ she testified Balcer told her. A recording of Balcer’s 12 minute call to 911 following her parents’ slayings revealed the then 17 year old teen confessing to stabbing his mother in the back while she was hugging her, before stabbing her father upon being waking up from the screams. During the recordings, Balcer admits to lashing out after, ‘snapping’. Upon police arriving at the family home, they found a military-style knife stuck in the floor near Balcer’s father’s body. Prosecutors filed a petition to have Balcer tried as an adult which would have meant an automatic life sentence under Maine law. The stabbings occurred a month before Balcer’s 18th birthday. During their court appearance on Wednesday, Balcer pled guilty to two counts of intentional or knowing murder and one count of aggravated cruelty to animals. The plea agreement followed Maine attorney general’s office calling for the prosecution to recommend 55 years in prison. McKee is now seeking to ask for less time in prison.